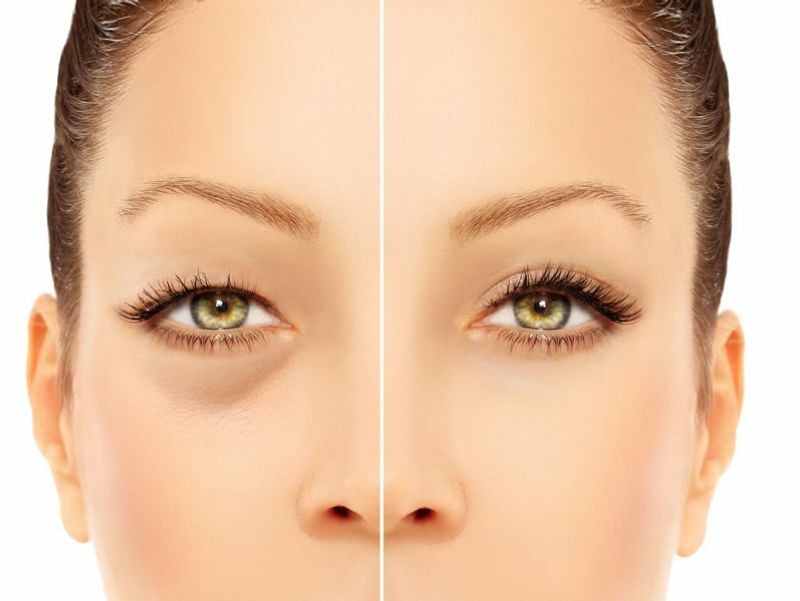 Blepharoplasty involves removal of excess skin as well as excision and repositioning of herniated orbital fat, in order to achieve a more youthful appearance of the eyes. 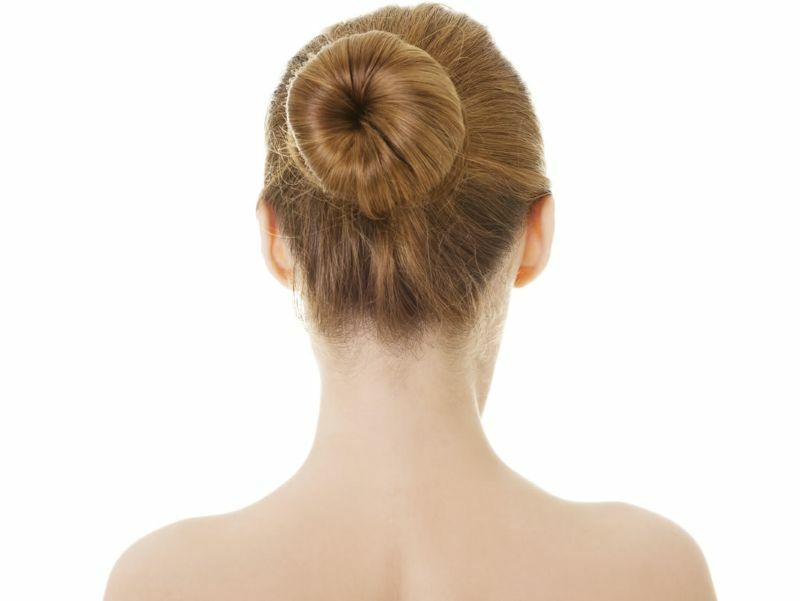 Increasing numbers of people are enquiring about facial rejuvenation techniques to help them feel better about their appearance. 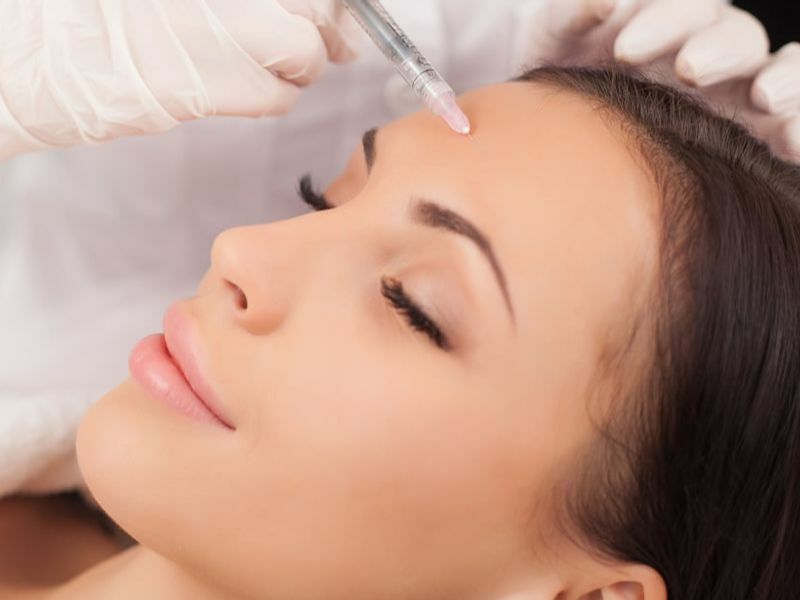 One such technique is BOTOX® – used to relax specific facial muscles that cause glabellar lines to form. 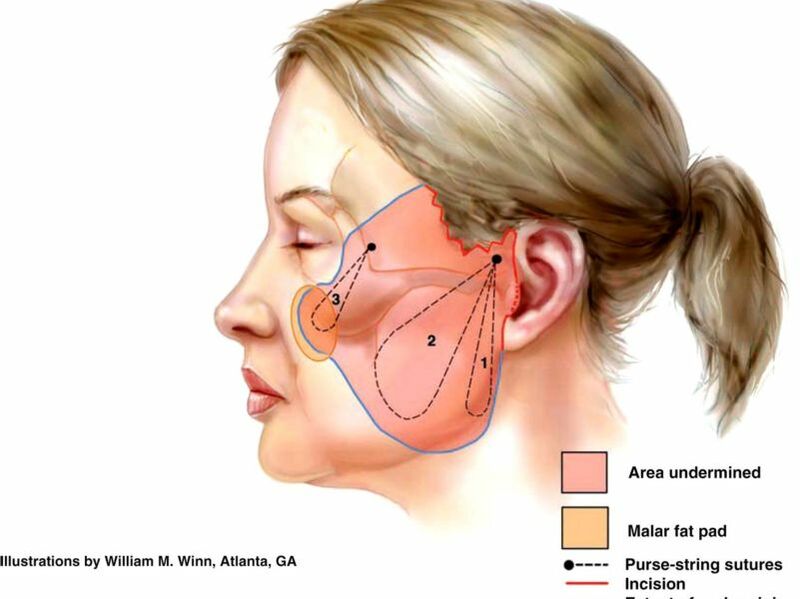 A MACS (Minimal Access Cranial Suspension) lift is a procedure to lift the lower part of the face and neck. It is particularly effective in removing excess jowling and improving the jawline, as well as improving the lines between the nose and mouth. 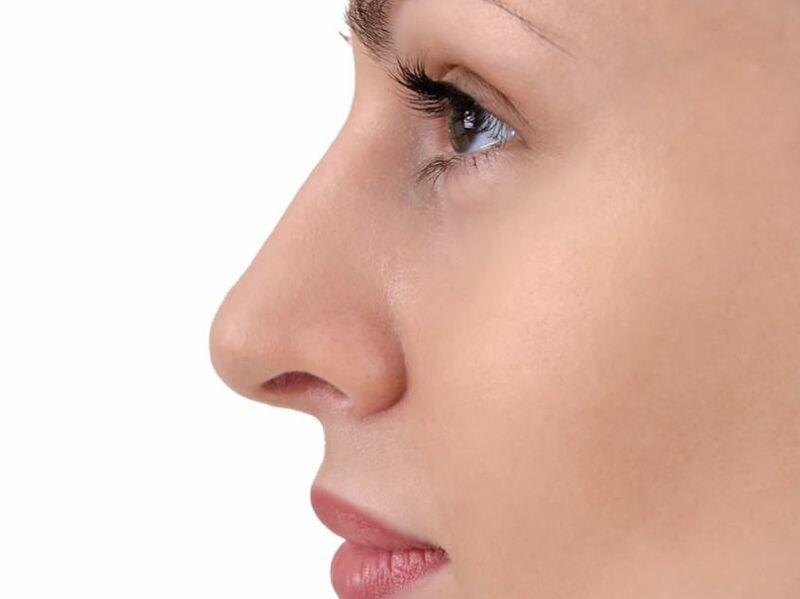 Otoplasty is designed to change the shape of the external ears – most commonly to set back prominent ears. 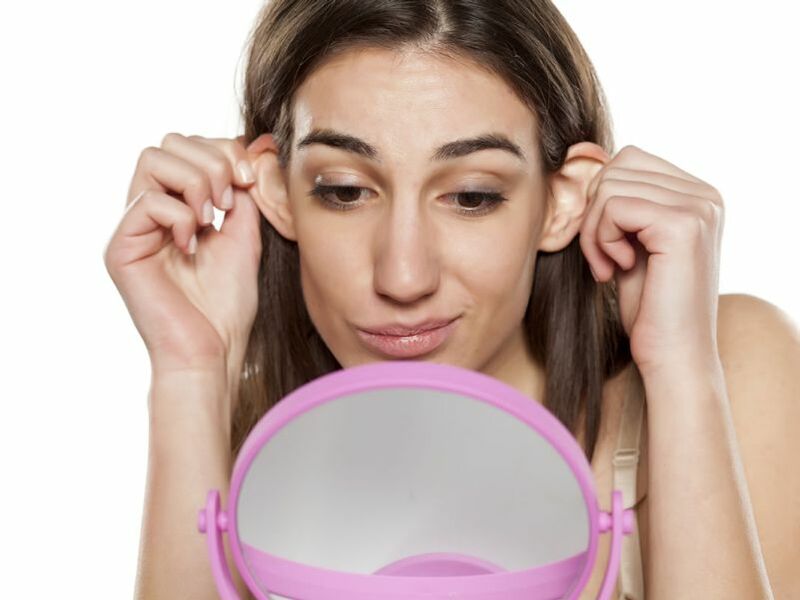 It can also be done to reduce the size of the ears, and correct other abnormalities of the ear/earlobe. 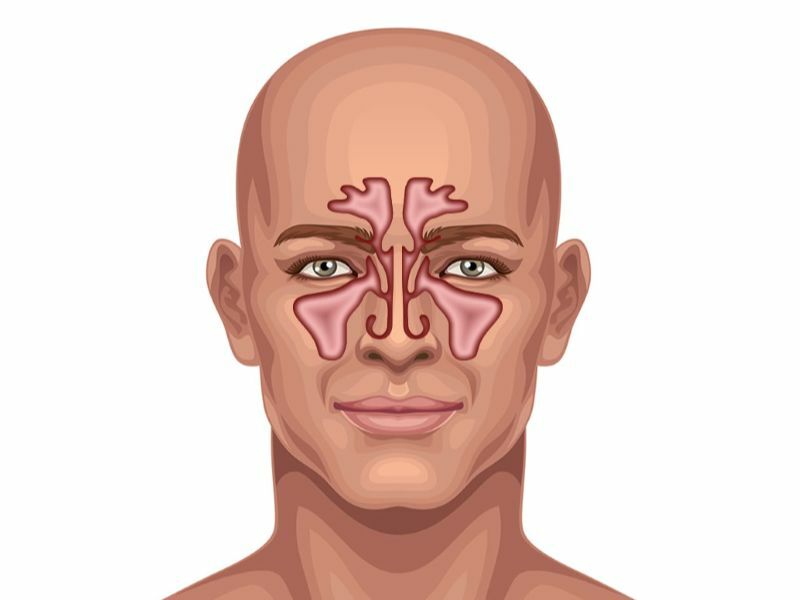 There are a number of procedures that may be of benefit to patients in whom snoring is a primary complaint. 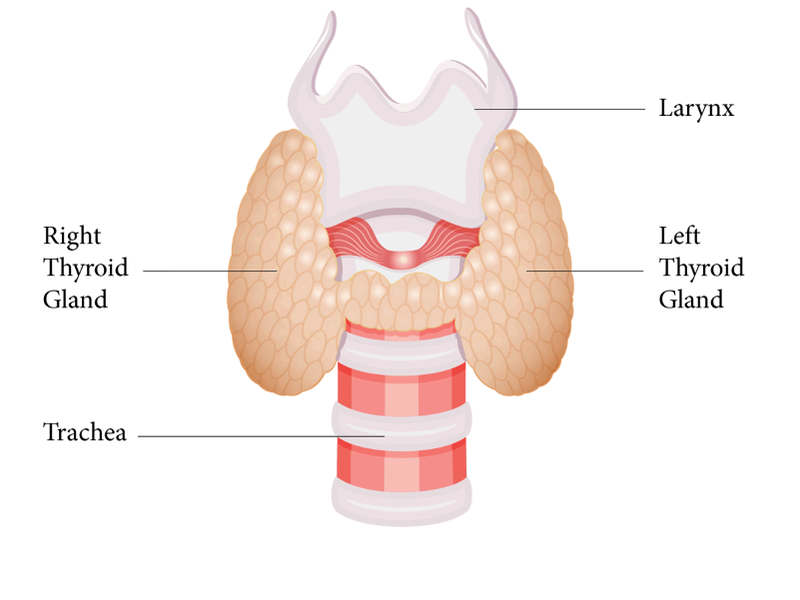 Thyroid surgery may be required for excision of a goitre, thyroid nodules or thyroid cancer. The type of surgery depends on the diagnosis and extent of disease.